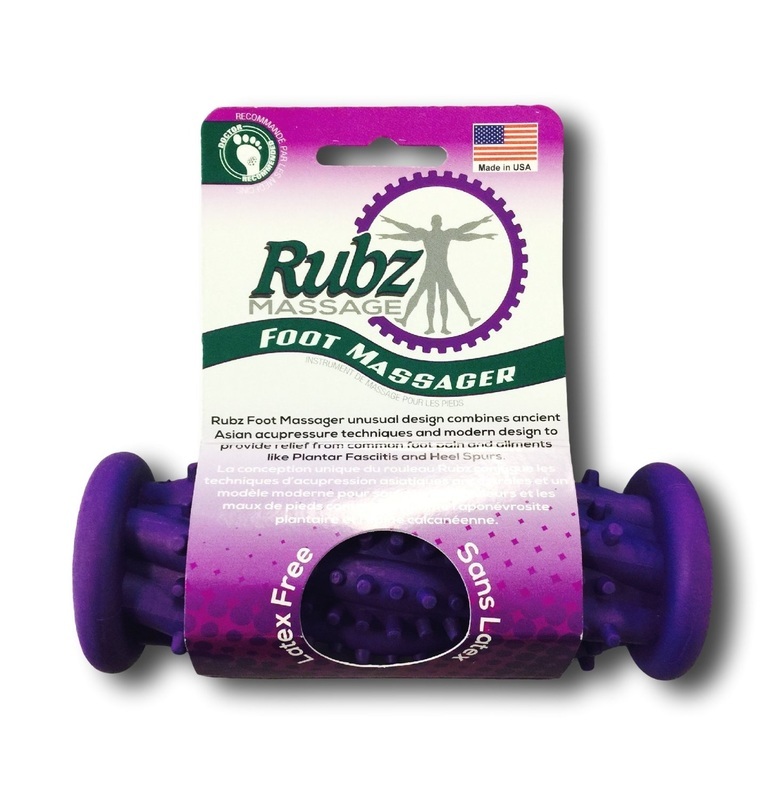 This is by far the most effective foot roller for plantar fasciitis pain (and cheapest!). This tool will relieve heel pain in a week or so. I love these things. This tool is used a few times in my book, and can help you to effectively release tight muscles in the deep foot muscles. I still use mine to this day to prevent my plantar Fasciitis from coming back. I had a tough time trying to find this thing in stores near to where I live. I seem to lose them easily so have gone through about 4 of them. You can use other things around the house to use instead, but I suggest buying one. The little notches really get into your heel/foot super deep. Intense pressure! At first, roll your foot lightly on the foot roller, and slowly over time, build up pressure. Second most popular foot roller available. Lots of people love it and is made specifically for plantar fasciitis relief.